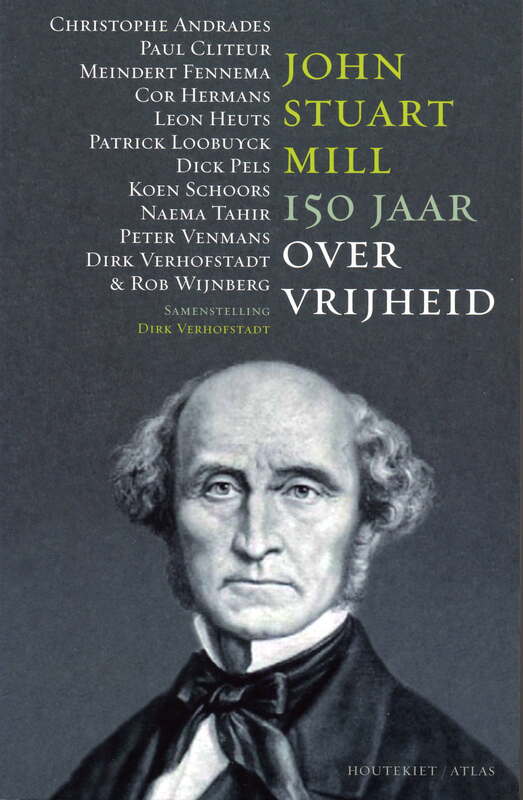 This book was initiated by Dirk Verhofstadt to commemorate the fact that, in 2009, it was 150 years ago that John Stuart Mill’s On Liberty was first published. It contains twelve chapters, by twelve authors, on different aspects of Mill and his well-known essay. My chapter is on Mill’s views on socialism, as well as on his political radicalism. As an MP he spoke out, during the Hyde Park Riots of 1866, in favour of the right to demonstrate and to demand reforms. He led the protests against Governor Eyre who, the year before, had Jamaican rebels executed. And he was strongly in favour of extending the vote to women and the working classes. I pay most attention to Mill’s Chapters on Socialism, which upon his death in 1873 was left unfinished. Mill completed only four chapters. His step-daughter Helen Taylor has testified that it had been Mill’s intention to produce a complete and detailed analysis of socialism that would comment on all its important contentions. He spoke out in favour of small scale experiments in socialism, following the examples of Owen and Fourier. If Mill had been able to finish his book, his intellectual legacy would have been enriched by what probably would have become a balanced and mainly sympathetic view on utopian socialism.